Don’t try saying the title of this article out loud because those hearing it might think you are saying nonsense. But it isn’t. A TEL is a transporter, erector and launcher for missiles. These come in many sizes, including vehicles that can carry a huge, fully assembled intercontinental missile, transport it to a launch site, raise it up to launch position, and then when its engines start, release the missile. Who makes these things? 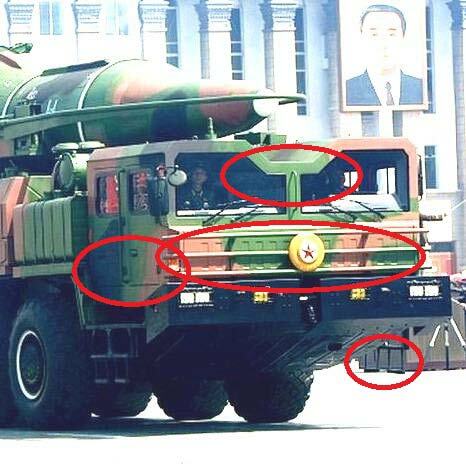 They are custom platforms usually designed to carry a specific type of missile. Russia makes them and so does China. But North Korea does not make them; it buys the TELs from China. 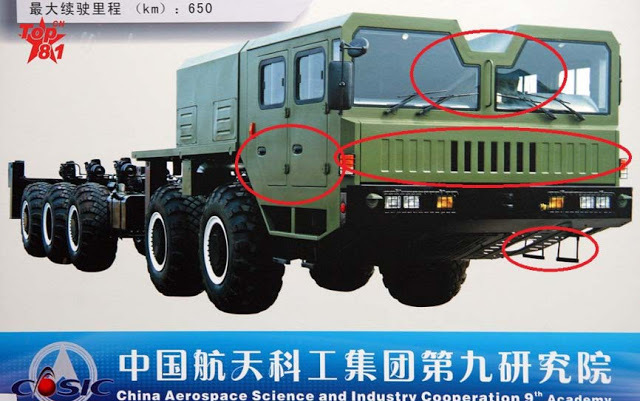 Why would China be selling TELs for ballistic missiles to North Korea? Or to Iran for that matter? The answer is straightforward ― both for money and influence. Long-range missiles are controlled ― to the extent they are by the Missile Technology Control Regime, which was originally set up by the G-7 countries in 1987. It is a voluntary export-control regime, and even Russia is a member. But China is not. China says (for the most part) that it adheres to the MTCR, but it has raised reservations about many of the additional annexes to the original deal. Even so, China tried to join the MTCR in 2004, but the other members didn’t think China had a reliable export-control system in place. China has supplied missile technology to a number of countries, most recently to Syria, which would put it in violation of the MTCR. 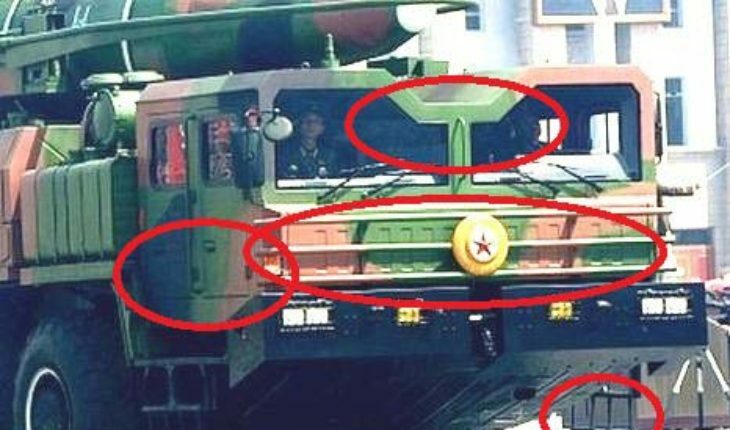 But China also supplied the TEL or TELs for North Korea’s long-range intercontinental ballistic missiles, a flat-out violation of the MTCR, which China says it has pledged to uphold (at least in its original formulation). Meanwhile there are many questions about how North Korea got powerful-enough rocket engines for the main power plant of its Hwason-15 ICBM. The betting is that these engines were either supplied from Ukraine or from Russia. It is likely the engines have been around for some time and were “unloaded” probably by hidden dealers or middlemen. No one knows how many of these engines could be obtained: experts say around 20 to 25 engines. 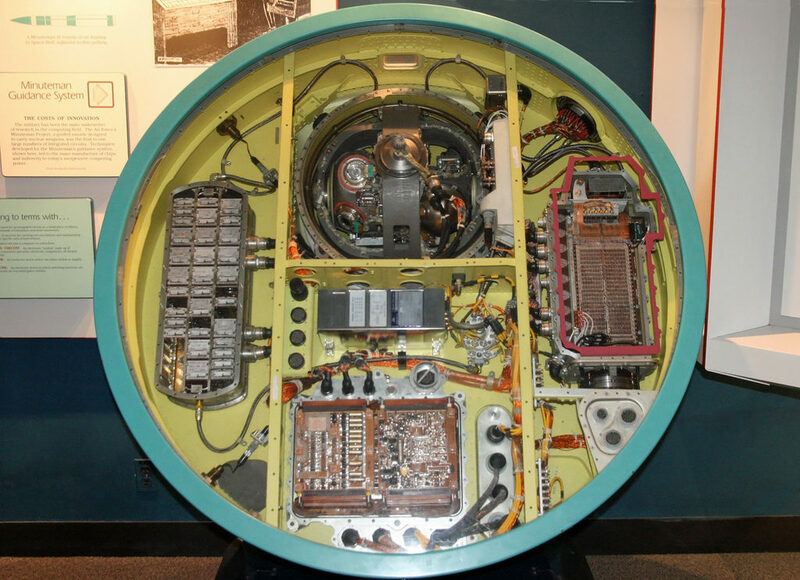 Then there are questions about the multiple high-precision gyroscopes that guide the missile. Gyroscopes have to be very rugged and very precise and need special gas bearings and other sophisticated components to function. It is highly unlikely North Korea has any gyroscope-manufacturing facilities. So where did they come from? The likely sources are Russia, which has a number of companies producing them, and China. These parts, many bearing clearly identifiable serial numbers in Cyrillic script, included gas pressure regulators, accelerometers, GIMBAL position indicators, and gyroscopes. These items, like those recovered earlier in Jordan, had come from dismantled Russian submarine-launched ballistic missiles (SS-N-18s) designed to deliver nuclear warheads to targets more than 4,000 miles away. The story, told by Vladimir Orlov and William C. Potter in the Bulletin of Atomic Scientists, shows how these underground networks work and how governments often collude with the smugglers either to put money in their pockets or for political reasons or for both. The North Korean story is more of the same. What is not the same is that the stakes now are very much higher than they were when Iraqi leader Saddam Hussein was in power. Why? One of the biggest reasons is that Israel destroyed Saddam’s Osirak nuclear reactor he was counting on to produce plutonium for atomic bombs. That left him with chemical and biological weapons, but he never used them on his specially modified Scud missiles, fearing retaliation either from America or Israel or both. In the case of North Korea, with Iran closely behind and surely linked to the North Korean program and the same smuggling networks, we are now talking about ICBMs with credible nuclear weapons and possibly functional reentry systems. One of the important tasks at hand is shutting down these supply channels. Unfortunately there is almost zero evidence we are doing that. While the U.S. was compromised when it dealt with Iraq because it was supporting Saddam against the Iranians and therefore largely turned a blind eye to Iraq’s weapons of mass destruction acquisitions, the same is not the case with North Korea and maybe not the same with Iran, although the administration keeps making the absurd observation Iran is observing the nuclear deal it cut with the United States and others. The Trump administration still has a chance to strangle this clandestine supply of missile and nuclear technology flowing to North Korea. Stepping up enforcement and exposure is the best way to shut down the North Korean WMD and missile supply network, and there are important benefits in doing so since the North Korean arsenal will be reduced, will have spare parts problems, and will find its exports of missiles and WMD systems cannot be sustained without manufactured materials from advanced suppliers. Stopping North Korea strongly implies stopping Iran. We need to do it now.